Having averaged traffic growth of about 30 percent each year over the first six years of its existence, Avianca Brasil expects to end 2017 "“ its seventh year of operations "“ by posting a growth rate of approximately 25 per cent for the 12 months. Interviewed in New York following the December 15 launch of the airline"™s new daily non-stop service between São Paulo"™s Guarulhos International Airport and New York JFK, Avianca Brasil"™s CEO Frederico Pedreira reveals that the carrier"™s new international route network has contributed about 8 per cent of its revenue passenger kilometer (RPK) traffic growth in 2017. The remaining 16 to 17 per cent has come from continuing growth on Avianca"™s Brasil"™s domestic route network in Brazil, which links 23 Brazilian cities. 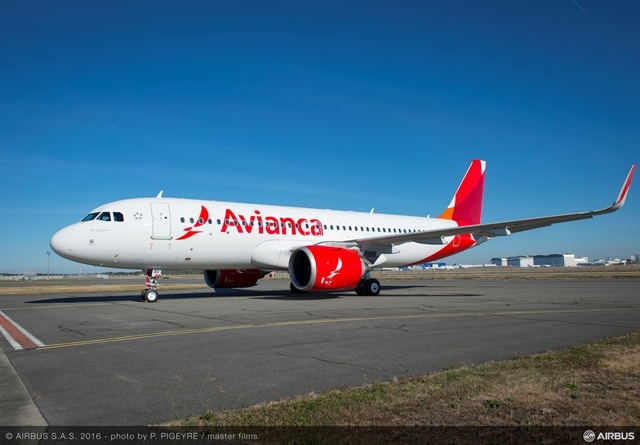 Avianca Brasil has remained the fastest-growing airline in Brazil since it began operating commercial services nearly seven years ago, according to Pedreira.